THE JODI LOOKBOOK, PART 02!! Do you love art? I think we all do, right? In some form of the other. Personally I like the most raw of forms of art. Not that I am a big art junkie and I do not know of any names but I do like a lot of street art, graffitis and other shiz. Lately, I also happen to like doodles. What do you like? 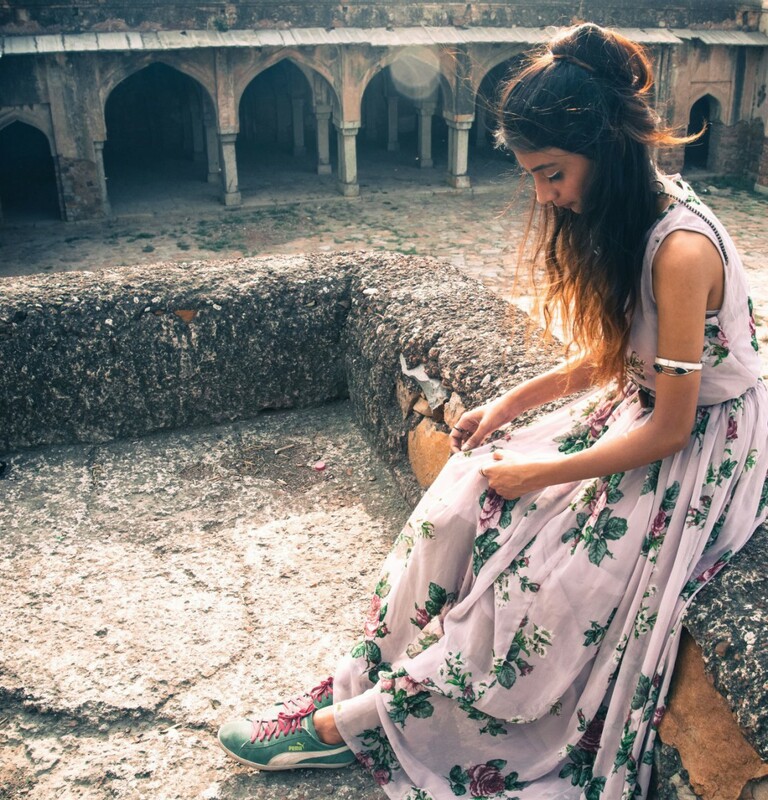 Why I am talking about this today is because this Jodi Life lookbook has been shot at India’s first open air public art district here at Lodhi Colony in Delhi. As soon as I saw the pictures over the internet, I knew I had to go there. Plus, for me locations of my shoots matter a lot so I am always on a lookout for great visual backgrounds. 25 street artists from India and across the globe got together to do this and you guys MUST (yes, block letters!) go check it all out. I urge you to do that. Coming to today’s fashion part of the blog now. I told you how I am going to style the skirt from the last post in two more ways right? Here they are. Do check out the previous one here, case you missed out – THE JODI LOOKBOOK, PART 01.